The guests of club Sindikat are older, urban persons who know how to appreciate quality music, great fun and positive energy. Raft is open on Fridays and Saturdays and the music is local and international pop. Extra Orchestra band performances on Fridays and Bla Bla Band on Saturdays. Club Sindikat is also known for its excellent cocktail masters that will satisfy every taste. Club info: Capacity is maximum 400 people. It starts to get crowded at midnight and works till 5 am. 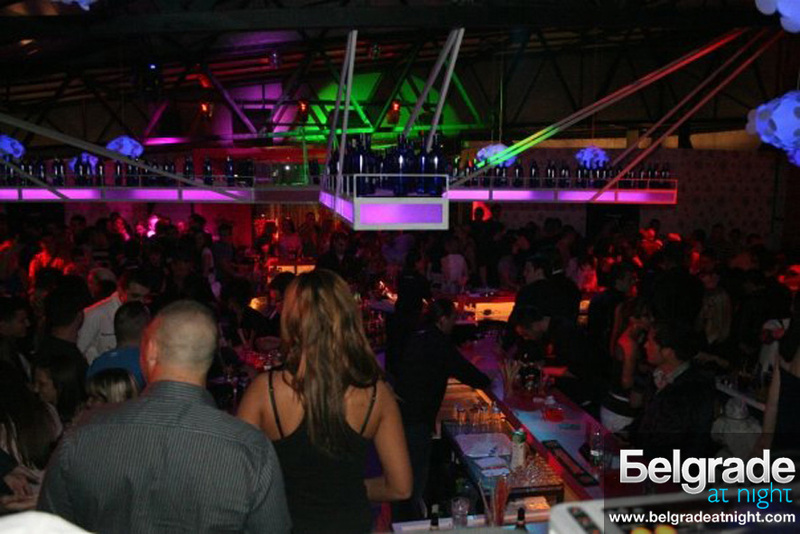 The club has VIP tables, bar tables and space to grab a drink on a big round bar. Location: Club Sindikat is located on the riverbank of the river Sava, on the New Belgrade side between the tram bridge and the bridge Gazela.